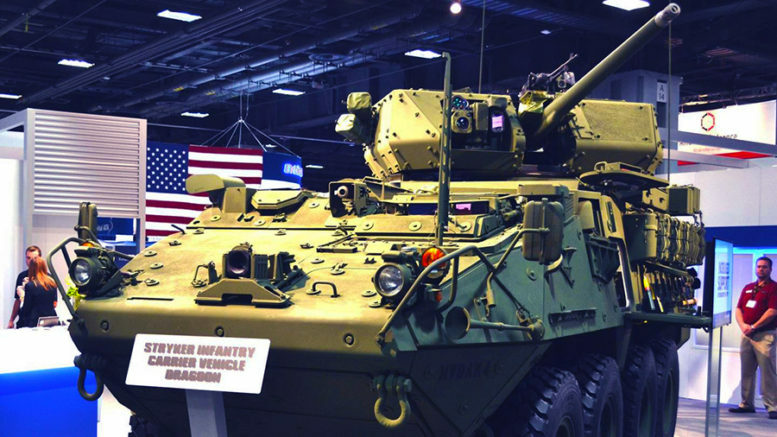 Video: One third of the world’s weapons come from the U.S. This data scientist visualized the U.S. weapons trade. A trade that is associated with growing conflict in the world’s hot spots. Nations politically close to the US, Like Australia, are part of the logistic chain, supplying parts the the arms manufacturers. One third of the world's weapons come from the U.S.?This data scientist visualized the U.S. weapons trade. Here are the takeaways. Be the first to comment on "Video: One third of the world’s weapons come from the U.S."